Everything you need, with the quality & value you deserve, from one reliable source. 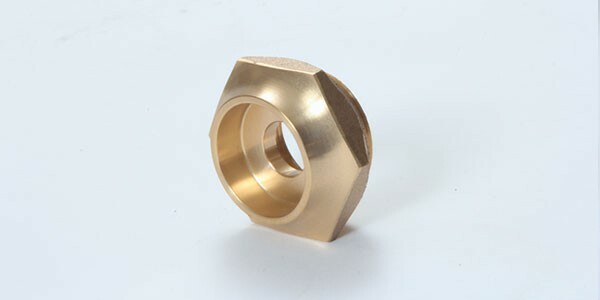 Century Brass Works specializes in short run metal casting production of 1 to 1000 pieces using a wide range of red brasses, aluminum and manganese bronzes, and aluminum alloys. With your initial design and specifications, we work closely together with you and our local pattern makers to develop the proper tooling for a quality part. Upon completion, we label and store your pattern in a protected secure area. Quality control is essential in our production process. All alloys are monitored to ensure proper chemical composition during the production process. 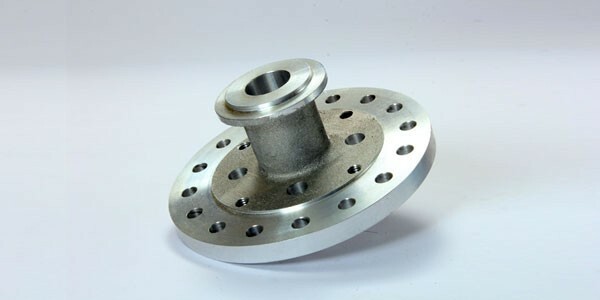 Machined parts are continuously inspected to assure critical tolerance. Our biggest advantage is the flexibility we bring to every project. We exist to serve you so we will do everything in our power to deliver the parts you need in a way that conforms to your exact specifications and quality requirements. 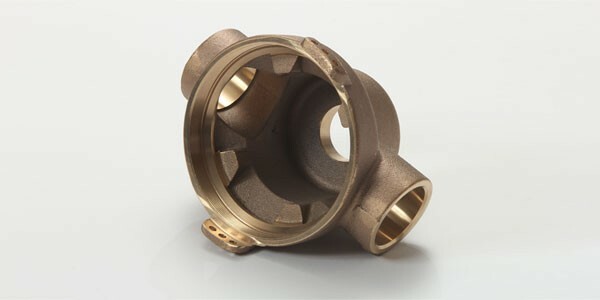 From your initial casting design to our metal casting and finished machined capabilities, Century Brass Works can provide everything you need with the quality and service you expect.  We have been producing commercial nonferrous castings for nearly 100 years working with customers, just like you. Whether you need one casting or 1,000 castings, from one pound or less to 300 pounds we can accommodate your business requirements. It’s no accident we’ve been in the metal casting business for nearly 100 years. Our business success is based upon our integrity and our commitment to quality and customer service. Our centrally located 45,000 square foot facility near St. Louis, Missouri, allows us easy access to accommodate our customers across the United States. Our many years of service, dedicated employees, and experienced production staff, combine to give you the exceptional quality castings and service you deserve.